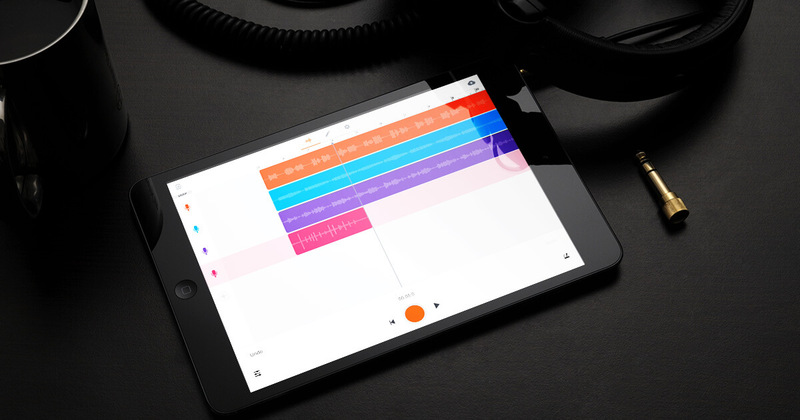 TL;DR: The BandLab iOS app is now optimised for iPad! The new Library makes it easier to organise your projects, collaborations, collections and bands on mobile. 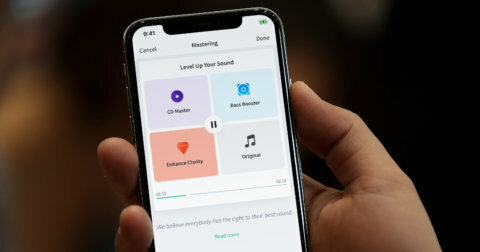 Listen to curated playlists on your Feed and we’ve added a chromatic tuner to the iOS app + a chance to win $500 when you make music with our loops! The BandLab iOS app is now fully optimised for iPad. The bigger screen gives you greater motor-control when making fine adjustments and track edits. 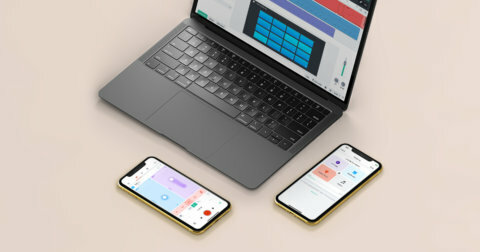 We’ve worked to make the layout fit perfectly, helping you to make music across all devices – phone, iPad or desktop, seamlessly. Your Library allows you to better organise your Projects, Band Projects, Collaborations and Collections. First it was available on web, and now this useful feature is on both iOS and Android! Our music curators handpick some of the best tunes on BandLab everyday. Be inspired to collaborate, or just listen. 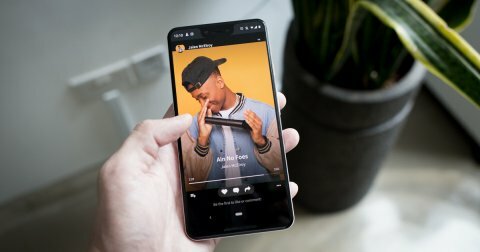 Find new music easily with the latest playlists directly at the top of your Feed on web. More improvements to the iOS Guitar Tuner -we’ve included an option to tune chromatically. A chromatic tuner detects every note, D#, F, all of them – this means you can tune any instrument with pin-point accuracy and never record out of tune again. Other modes like open tunings, bass and ukelele tunings are available too!